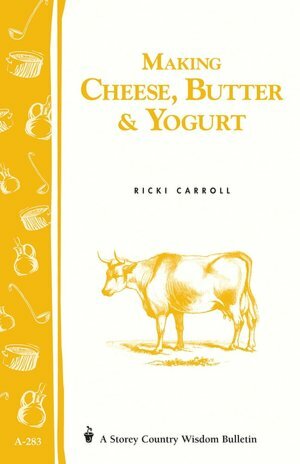 Nice introduction book to the basics of cheese, yoghurt and butter making. 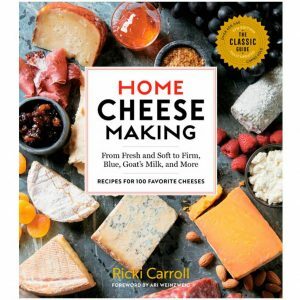 Recommended to give you that extra bit of knowledge. 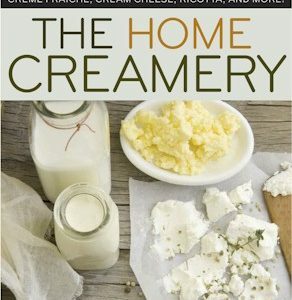 Making cheese, butter & yoghurt, of The Storey Country Wisdom Bulletin collection of booklets give good introductions into a wide range of skills, from gardening through cooking to landscaping. This 32 page booklet is compact, but very complete. 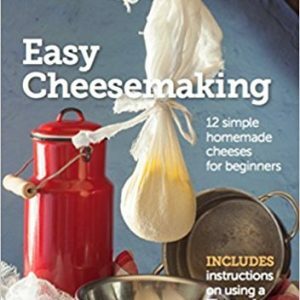 It discusses milk, cheese, butter and yoghurt making. Explained is the equipment & the ingredients you will need. 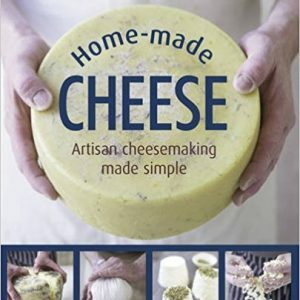 It gives instructions for a selection of hard & soft cheeses, different styles of butter and yoghurt. The ideal booklet to get you on your way without investing too much.